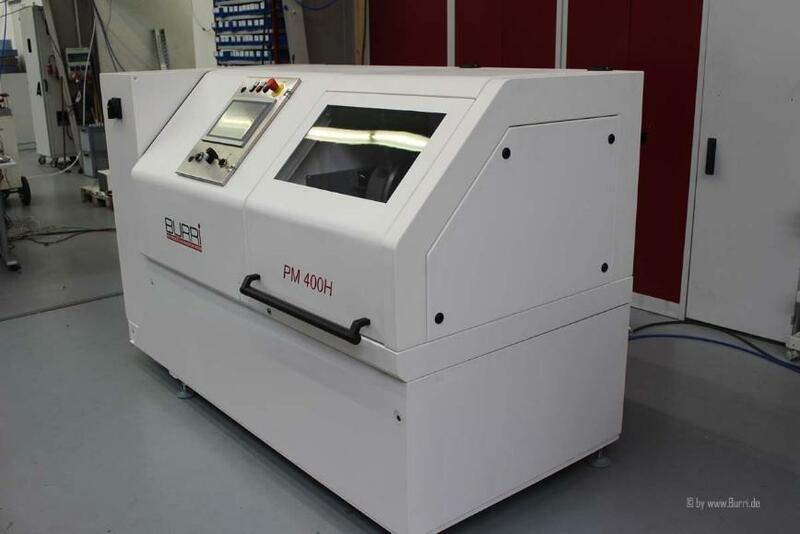 The PM 400 H profiling machine is designed for profiling honing blanks, boring out worn honing rings and re-profiling for further toothing. Yes after interlocking and designing this, the honing ring can be used several times and the machine thus has a very short amortization time. Element method. 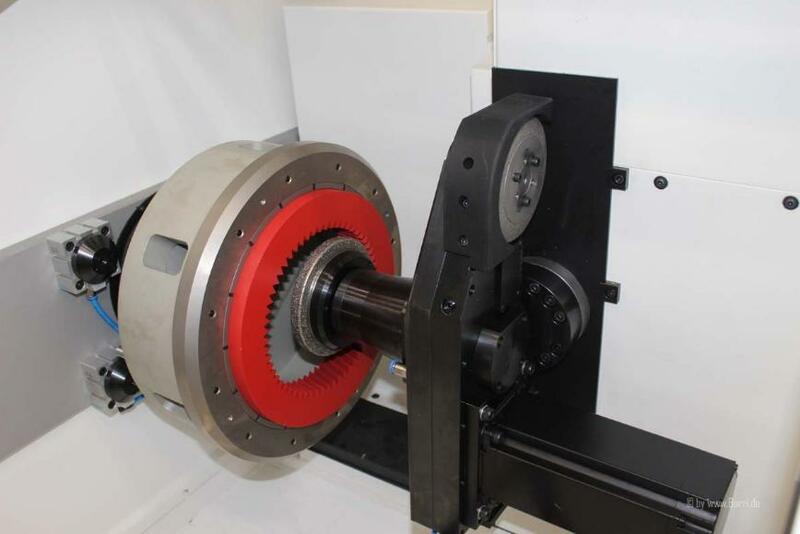 Mounting plate in the working space for accommodating the combined honing ring profiling and boring device with outlet opening for the cooling medium, bed washing and connection piece for the coolant system. Cross sleds with precision linear guides and ball spindles with AC servomotors completely enclosed. Rotary axis of the honing ring with precision ball bearing and lifetime grease lubrication. The spindle is durable in the working space thanks to the bellows and sealing cartridge, and is maintenance-free. 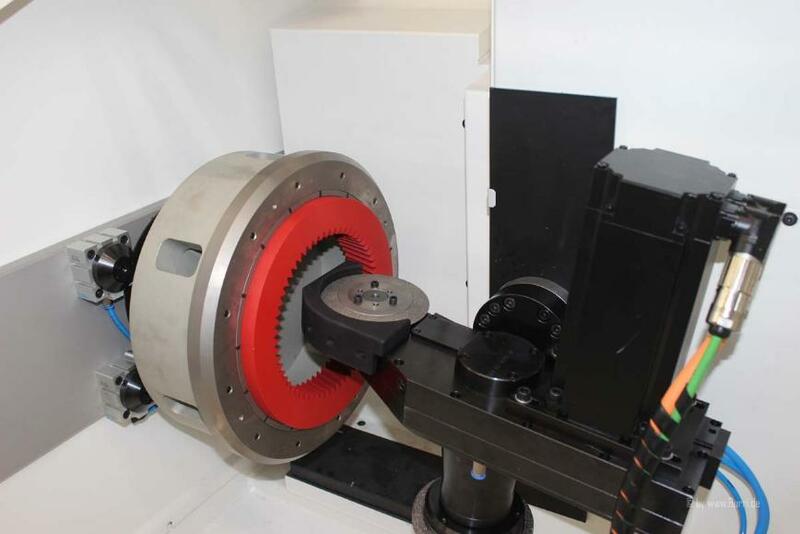 Honing tower consisting of 2 CNC axes for the automatic start-up of the honing head in the boring or profile position. Protective cover for the work area (wet processing) with built-in large viewing window and integrated machine lighting, foldable with electrical safety device (CE). High-resolution user-friendly control with touch color display, absolute measuring systems, with dialog-guided user interface with program suggestions for processing the different honing rings.